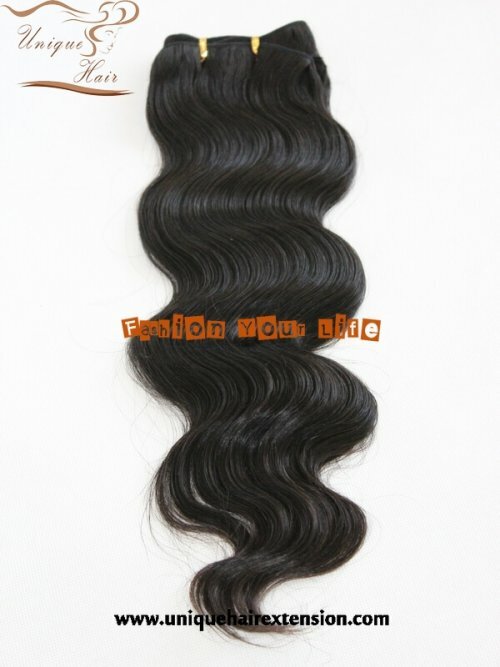 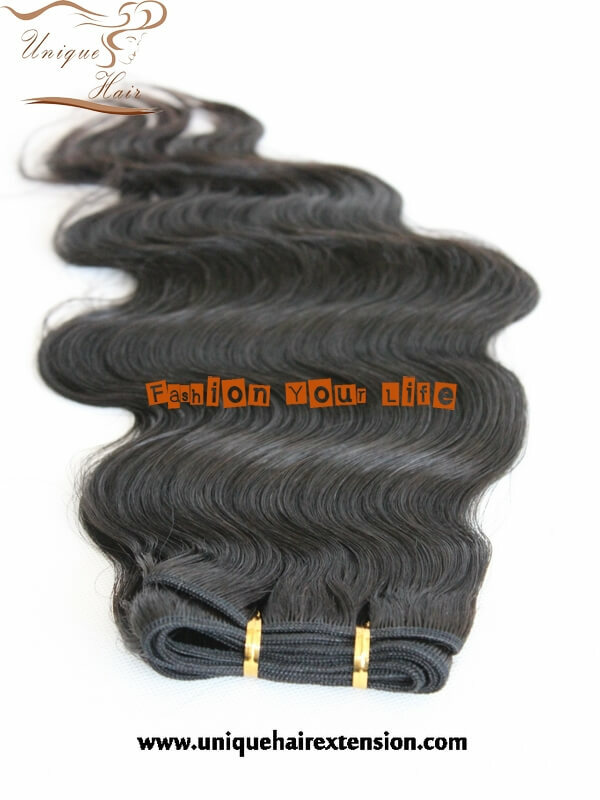 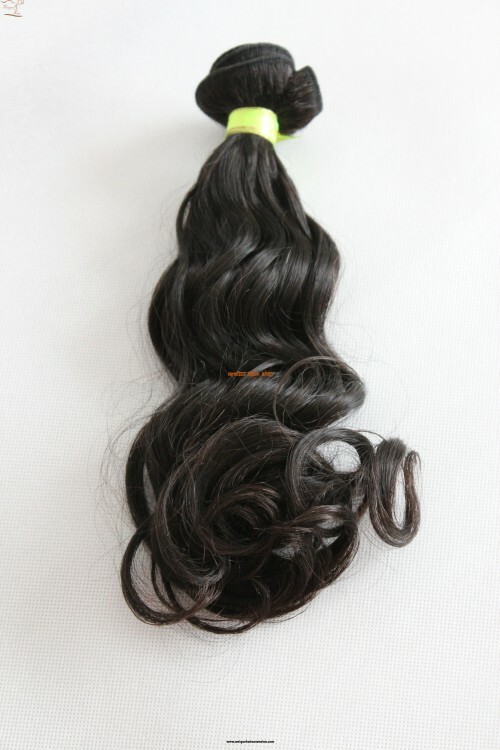 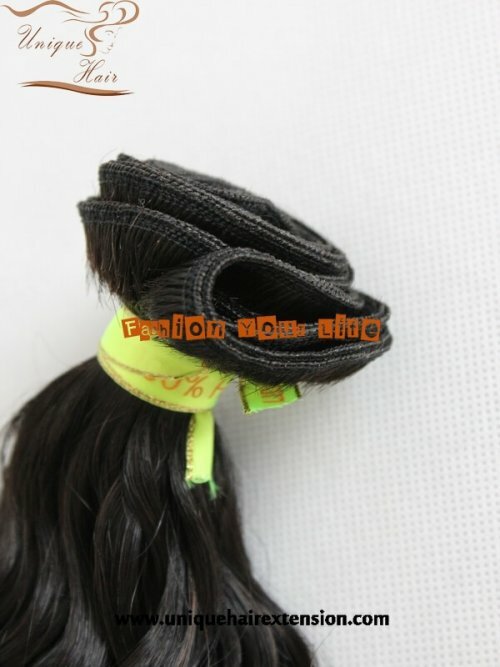 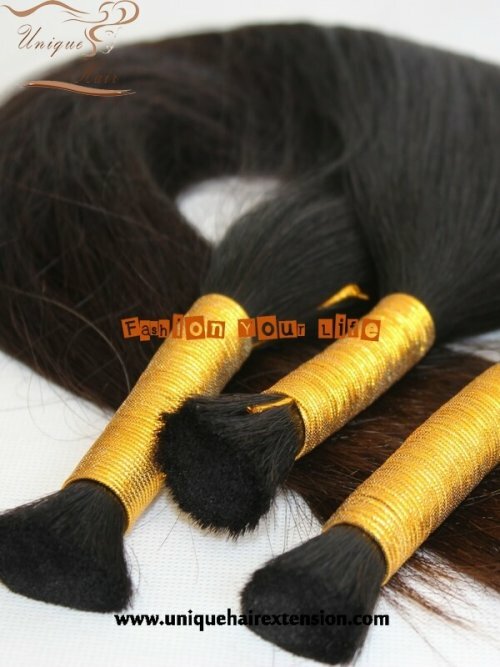 Brazilian Hair Weft - Qingdao Unique Hair Products Co.,Ltd. 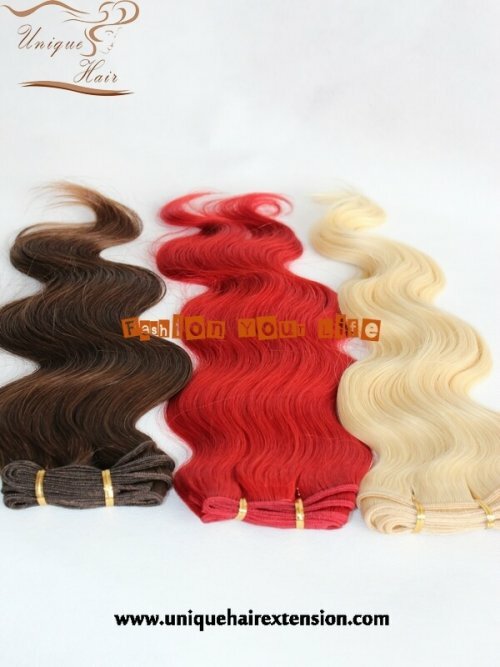 So you will get best quality human hair extensions,get unique hair extensions from us. 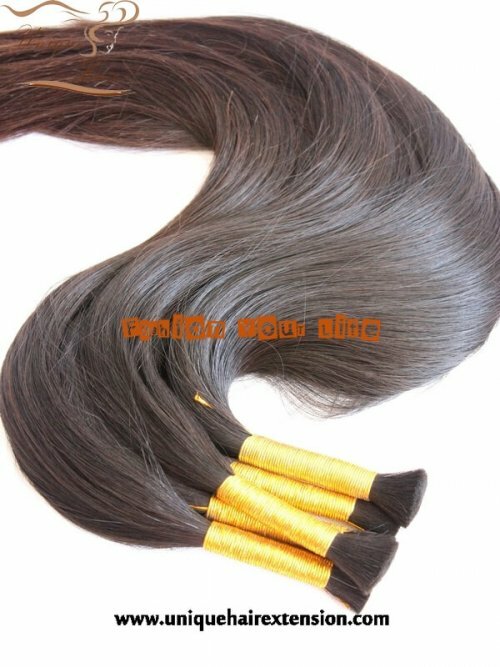 Machine Hair Weft can be applied by many methods such as sew in, cold bonding glue in, micro link in, clip in and much more.